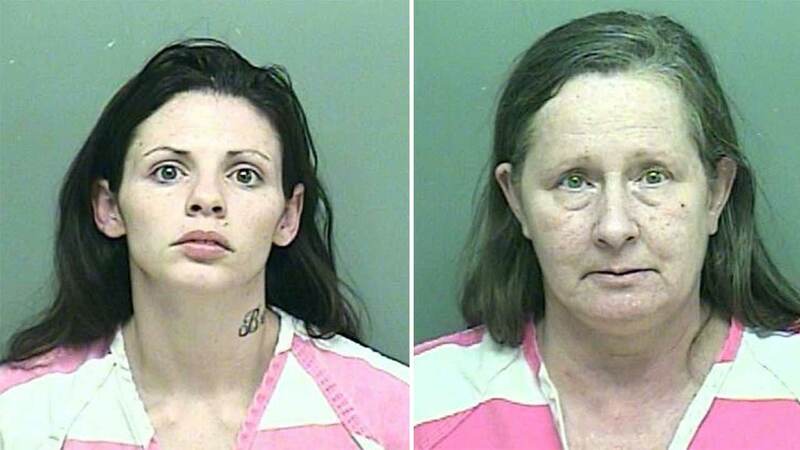 NEW CANEY, TX -- Three people were arrested this week in New Caney on felony drug distribution charges. Montgomery County Precinct 4 Constable's deputies recovered eight small plastic bags of methamphetmaine, along with scales, pipes and other drug paraphernalia while executing a narcotics search warrant at a mobile home in the 20204 block of Rebecca in New Caney. Deputies found three adults and a small child, who was later released into the custody of a family member. 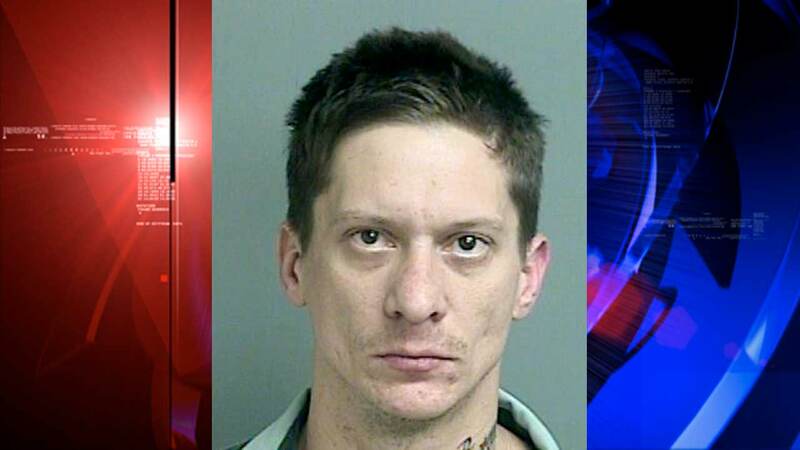 Deputies reported discovering four small plastic bags containing methamphetamine inside a drawer with scales and empty plastic bags in one bedroom, allegedly where Brian Bounds, 30, and Brandy Fulcher, 26, were located with a small child.